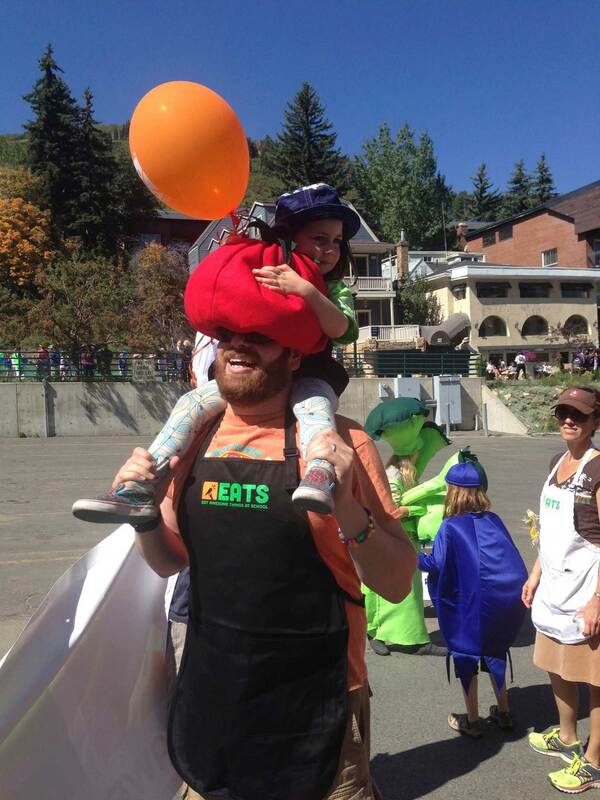 EATS in the Park City Miner’s Day Parade. In honor of Labor Day, we are thanking all those who make school meals possible … from FARM TO TRAY. Do you have a favorite farmer who brings/sells food to YOUR SCHOOL? We LOVE our local farmers and all their healthy, colorful, tasty food! We’re excited to be using all they have to offer this year in taste tests, cooking classes, and much more!